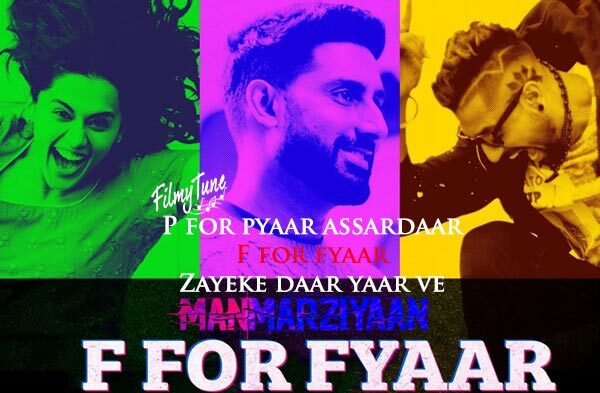 F For Fyaar the latest song styled in Punjabi dialect and Abhishek Bachhan’s much awaited romantic song completing the difference between p for pyaar and f for fyaar quite comic, you are going to enjoy the song, composed by Amit Trivedi and sung by Mast Ali and Vicky Kaushal, also new beginning for him among singing artist being an amazing actor lyrics styled by Shellee and Rap lyrics by Sikandar Khalon under Eros Now. This upcoming blockbuster movie ‘Manmarziyaan’ releasing on 14th of September at the theaters, also it is directed by Anurag Kashyap. 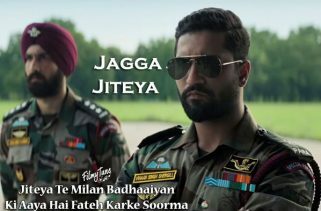 It is starring Abhishek Bachhan, Taapsee Pannu, Vicky Kaushal in the lead roles. Produced by Aanand Phantom films. 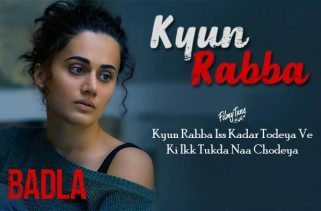 Manmarziyaan is a romantic drama film written by Kanika Dhillon with its exciting trailer increasing viewers list. 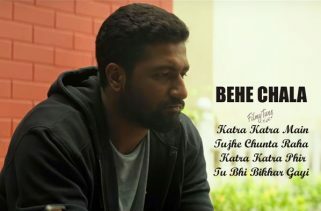 Must watch it. Beshumaar ve uttar na payi yeh aisa bukhaar ve….